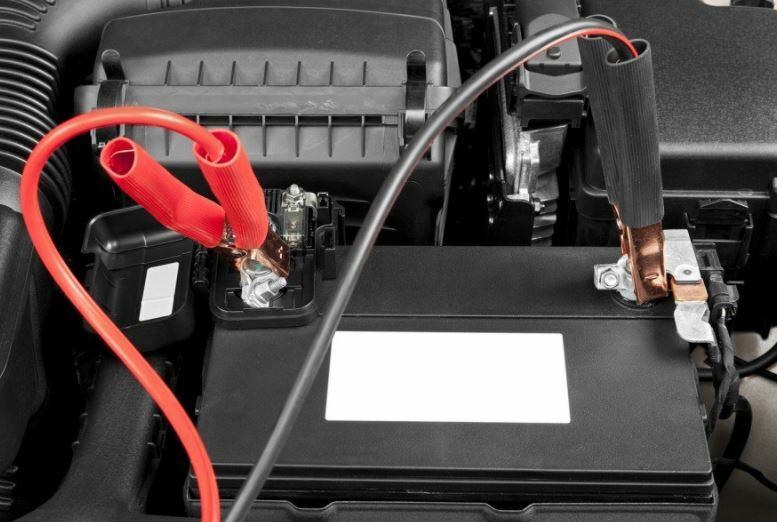 How do I jump start my vehicle? How Can You Tow a Motorcycle in Utah? Why Would Your Electric Car Need Roadside Assistance?